As you begin the search for your next home you will want to give a lot of thought to schools and neighborhoods before deciding on a particular area. You will want to start thinking about your favorite home style, floorplan, square footage, number of bedrooms and baths, etc... - WAIT! Why go through all the stress of doing those tasks? Hire a professional that is educated in all these areas and let’s face it, they do this everyday. A simple google search on the Realtors you know will help you decide on who to use. YES google, do a search for the agents you already know! Don't fall for the generic Realtor searches that bring results that are bought and paid for, do an indiviaual search for honest results. It is important to identify your wants and needs by prioritizing. Your Realtor also deals with dollars versus wants and needs everyday. It is essential that you and your spouse are on the same page. Prioritizing means to decide the most important items such as school districts if you have children, housing type, choosing a subdivision within your price range. 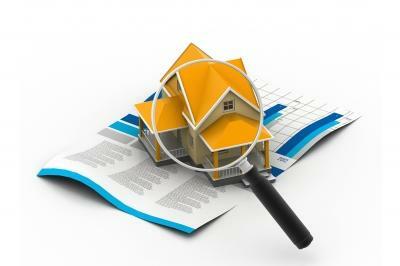 When you start your search for a new home, everyone seems to have wants to fulfill. It is a wise decision to create a list of pros and cons but let’s just call it what it is - wants and needs. For instance, a laundry room is a need but a larger laundry room to be considered a mud room is a want that may not be in the cards. Once you make your list of your priorities, you can meet with your Realtor and discuss dollars to invest versus dollars for wants and needs. In today’s housing market, wasting time is not in your favor. You need the wisdom of a professional who is in your corner and has the time to do your research. Having your own Realtor is the most valuable asset to be assured of less stress and better, wiser decisions.